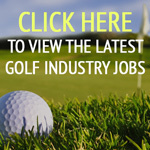 Any golf club affiliated to England Golf which has less than 300 members or brings in revenue below £250,000 per year or employs less than three full-time paid staff can apply for a touch screen unit that allows golfers to input their own scores themselves. 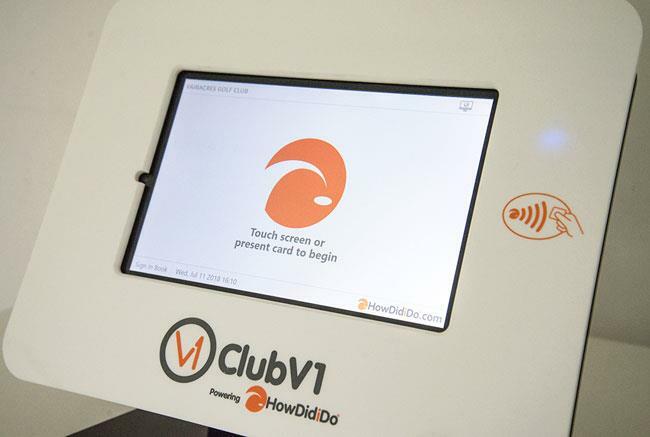 Clubs that qualify will receive either 25 per cent, 50 per cent or 75 per cent off the cost price of a PSiTouch screen, which normally costs £695 plus VAT. The screen enables players to input their own scores, which is a significant part of the new WHS, which comes into effect in 2020. This major announcement has come about because Club Systems International, which is the owner of HowDidiDo – which holds the handicapping data of more than 1.2 million UK club golfers, has become a ‘Preferred Partner’ of England Golf. Club Systems is actively helping clubs prepare for the introduction of the WHS and recently attended each of the 40-plus workshops run by England Golf for club administrators and committee members. Gemma Hunter, England Golf handicap and course rating manager, commented: “This partnership brings us the opportunity to give back to clubs and make a positive contribution to the costs of introducing the WHS. “A major part of the WHS will involve players inputting their own scores and these grants will be of great benefit to clubs which are struggling to afford a touch screen. Richard Peabody, Club Systems’ managing director, added: “We are delighted to be working so closely with England Golf on this initiative. Giving something back and helping to grow and progress the game, is very much at the heart of Club Systems’ philosophy. “Our financial support of WHS in England will help smaller clubs introduce this cutting-edge technology, in line with their larger counterparts. To apply for a grant email clubsupport@englandgolf.org to request an application form.